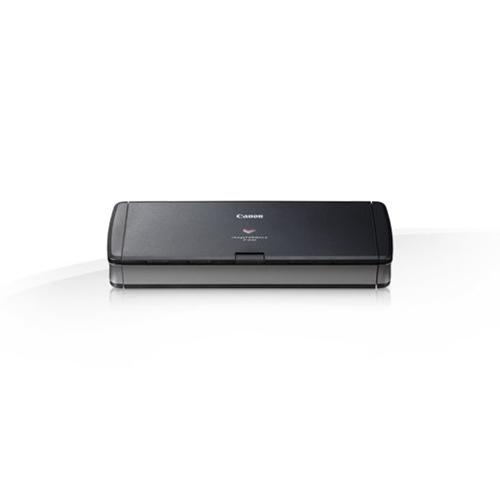 The P-215II scanner was designed to improve personal productivity and efficiency anywhere, from home offices, to classrooms, even traveling in between. 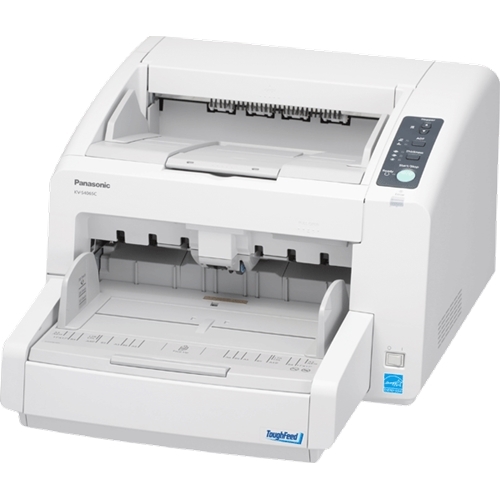 It can help meet the document capture needs of stationary users and "road warriors" in healthcare, legal services, financial services, and many other areas. 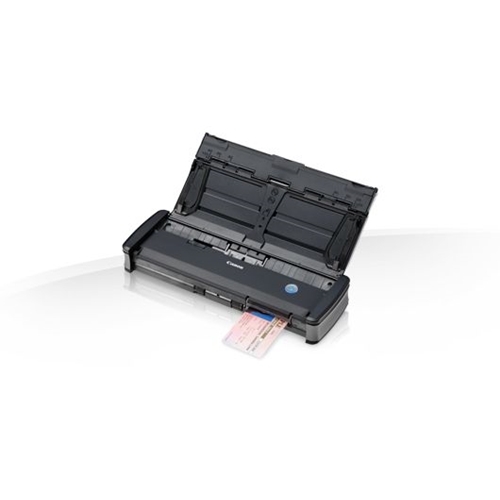 Users can conveniently execute general purpose distributed scanning tasks and help reduce paper in the process. 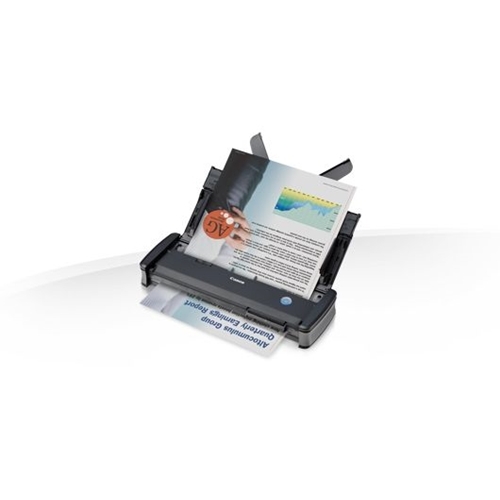 At 11 inches long and weighing just over two pounds, the P-215II scanner incorporates an automatic document feeder (ADF) and card scanner in its sleek design. 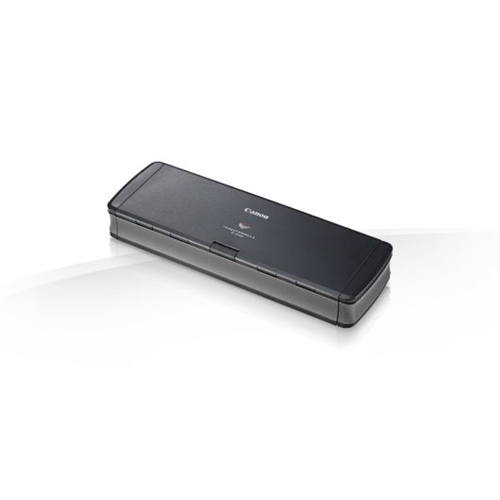 Bringing the power of document capture to any workspace, the portable P-215II scanner also fits easily into a briefcase. 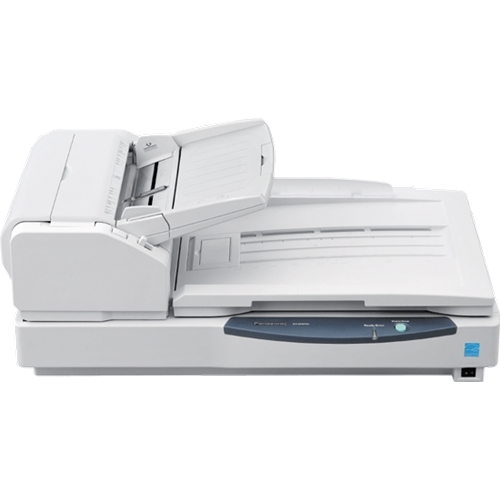 Upon connecting to a computer, the P-215II scanner has a "Plug-and-Scan" capability, allowing users to initiate scanning without installing drivers or applications. 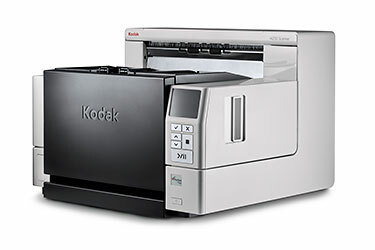 Users can also simplify scan tasks by configuring routine scan jobs for quick and easy one-touch access. 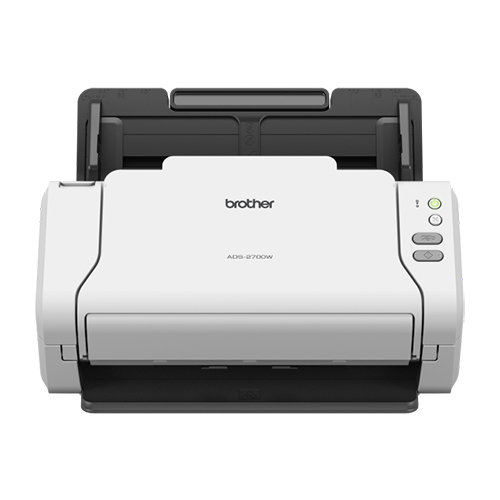 And the scanner even includes a mode whereby a single click can automatically adjust multiple feature settings to deliver optimal images. Physical dimensions 1.6" x 11" x 3.7"
ADF Feeder Paper Size Width. 2" x 8.5 "
ADF Feeder Paper Size Length 2.7" x 14 "